WESCO Chemicals, Inc. offers a full line of proven proprietary chemical formulations. These formulas are created for use in boilers, cooling towers, and closed systems. 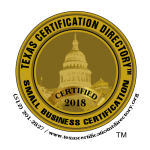 We offer customized boiler chemical programs and most equipment accessories such as water softeners, chemical pumps, blow down systems, and much more. 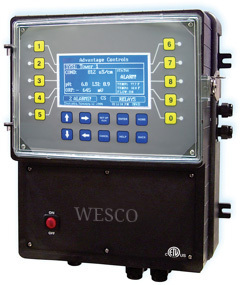 Due to technological advancements, WESCO Chemicals, Inc. offers "real-time" remote access controllers for boilers, cooling towers, closed systems, and other applications. There are no hidden costs and consultation is never extra. We are on call 24 hours for client / customer questions, when needed. Let our WESCO representatives design a "program prescription" for your specialized water ailment with water treatment chemicals or a water treatment filtration and purification process that fits your budget and your needs. Proven formulations at competitive pricing. Reduce fuel and electrical consumption through improved heat transfer efficiency. Minimized repair and maintenance costs associated with replacement and cleaning. Professional, knowledgeable and involved sales/service personnel to ensure program success. Online reports for your system detailing levels and performance history. Copyright © 2019 Wesco Chemicals. All Rights Reserved.